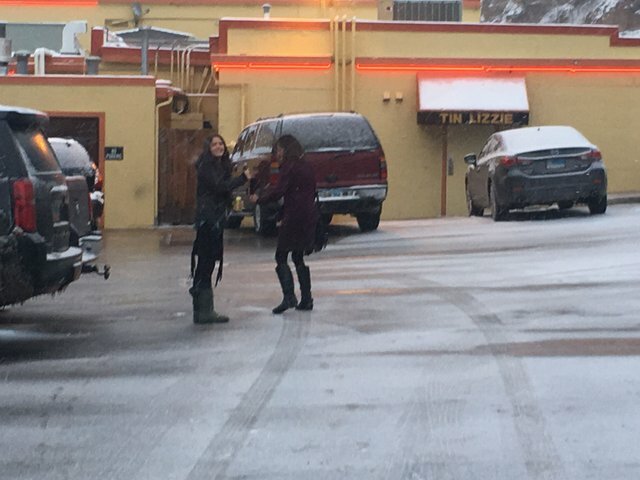 Last night my lovely wife and I picked up our youngest daughter, @justhempit, and took a little trek to Deadwood. It was snowing again but we braved it anyway. 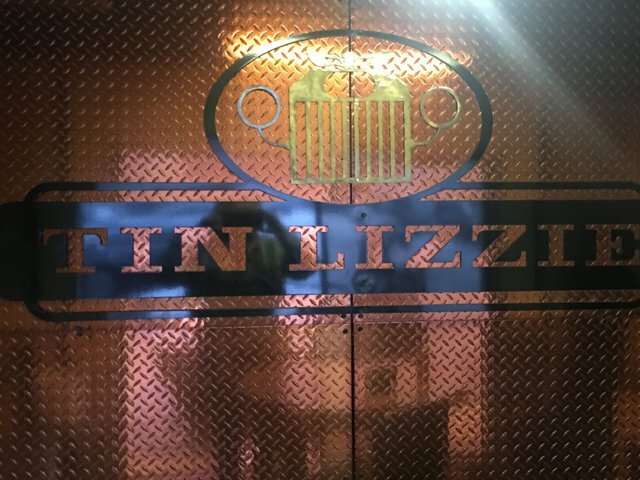 Our first stop was Tin Lizzie’s casino on the north side of Main. We had a drink at Paddy O’Neil’s Bar where my other daughter and niece were working. Then we trekked up the street to the oyster bay saloon and had a oyster shooter. The Oyster Bay is in this historical building. 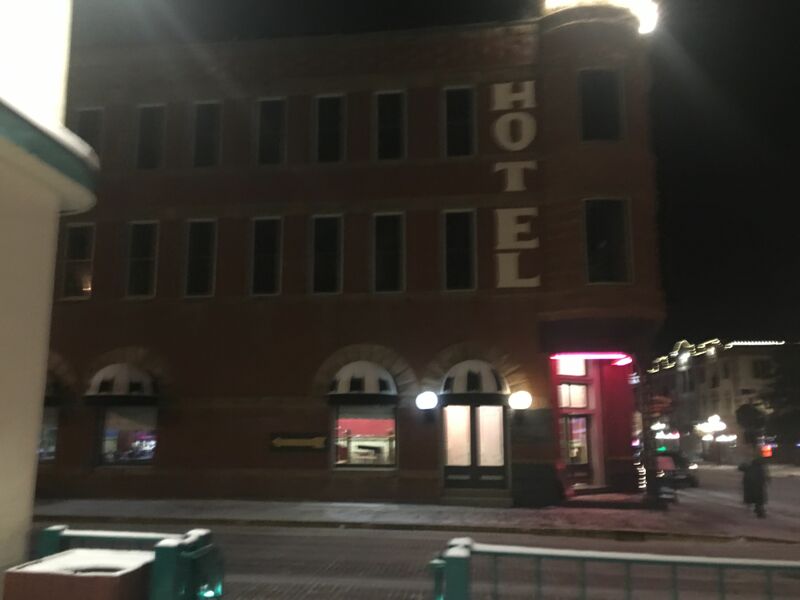 This building and a few others housed lady’s of the night upstairs until the early 1980s. 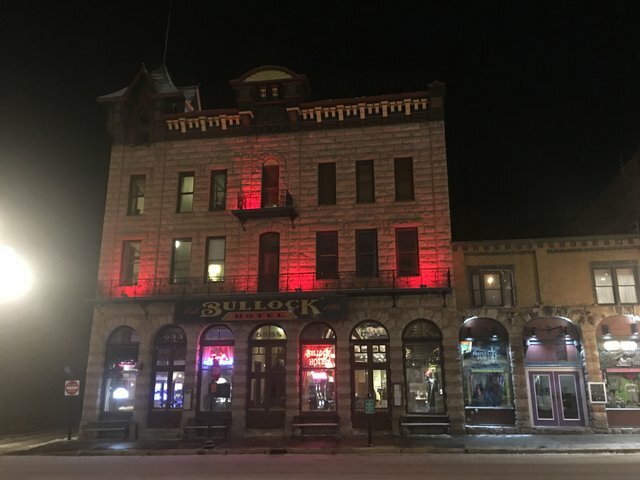 This building is the Bullock Hotel. Established by Seth Bullock. Seth ran for sheriff and lost so he got himself appointed US Marshall. He has left his foot print in the area for sure. Seth’s ranch eventually became the Towne of Belle Fourche. Now back to Deadwood. 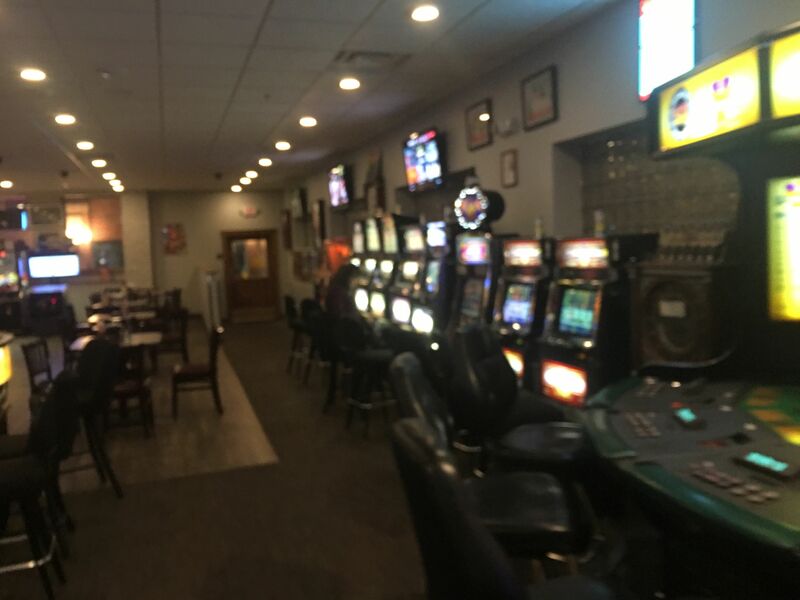 A few coins in the machines and a burger at Mustang Sally’s and we called it a night. That looked like a lot of fun! 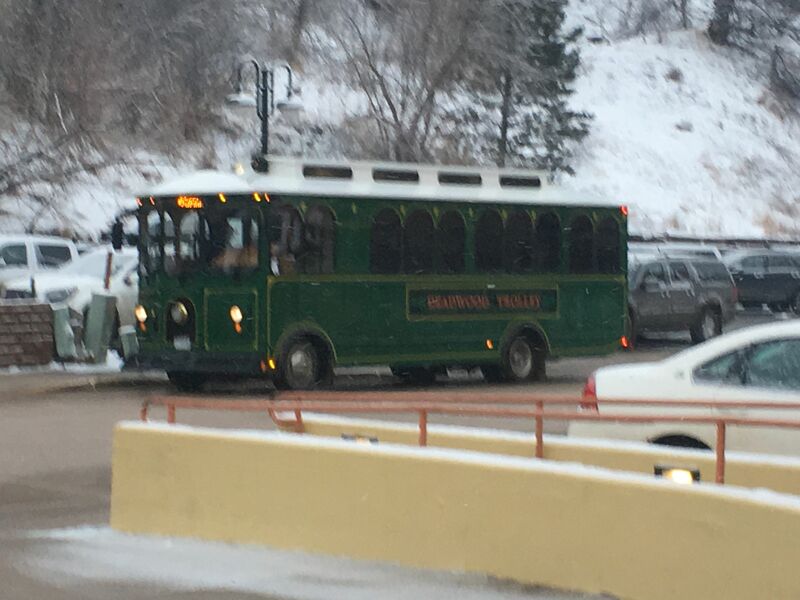 It has been along time since i have been in Deadwood. Those old buildings look about the same.